Young women pay attention and read this shocking piece of information! Reportedly, a latest revealed that women who are overweight or obese have twice the risk of developing colorectal cancer before age 50. According to the study published in the journal JAMA Oncology, it is imperative for women to manage their weight in order to avoid colorectal cancer. Reportedly, women with the highest BMIs, greater than 30, had almost twice the risk of early-onset of colorectal cancer, Compared with women with the lowest body mass index (BMIs), 18.5-22.9 kilograms per square meter. Reportedly, the team included data from 85,256 women aged 25 to 44, in the study published in the journal JAMA Oncology. Thus, this is an association study, which does not establish that increasing weight is a reason of early-onset colorectal cancer. More studies are needed to uncover the relationship between these two factors and to identify the younger people at high risk of colorectal cancer at younger ages. 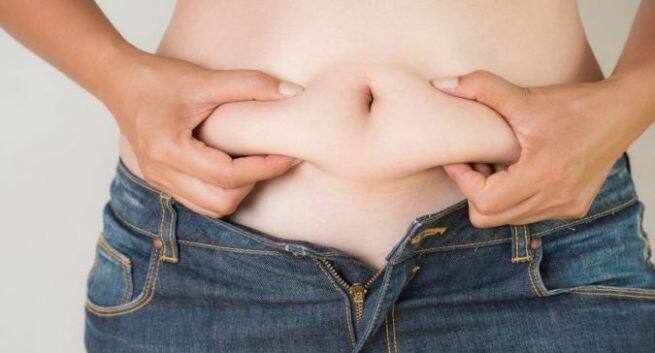 Obesity is characterized by excessive body weight. Your diet can play a vital role in tackling obesity. Go for these foods which will help you to manage your weight. So, just eat them right away and keep obesity at bay! You should drink green tea: Yes, you have heard it right! That amazing green tea can help you to cut those excess kilos. Since, it contains catechins, one of the antioxidants which can enhance your boost metabolism and promote weight loss. You should eat tomatoes: We all love those luscious tomatoes and they can help you to battle the bulge. They encourage the production of the amino acid known as carnitine, an organic molecule which plays a vital role in the regulation of fatty acid and energy metabolism. Tomatoes also have a compound called as 9-oxo-ODA which reduces the lipids in the blood, which further aids in preventing weight gain. You should opt for celery: It is loaded with vitamin A, vitamin C, and folate and can help you to keep a tab on your weight.